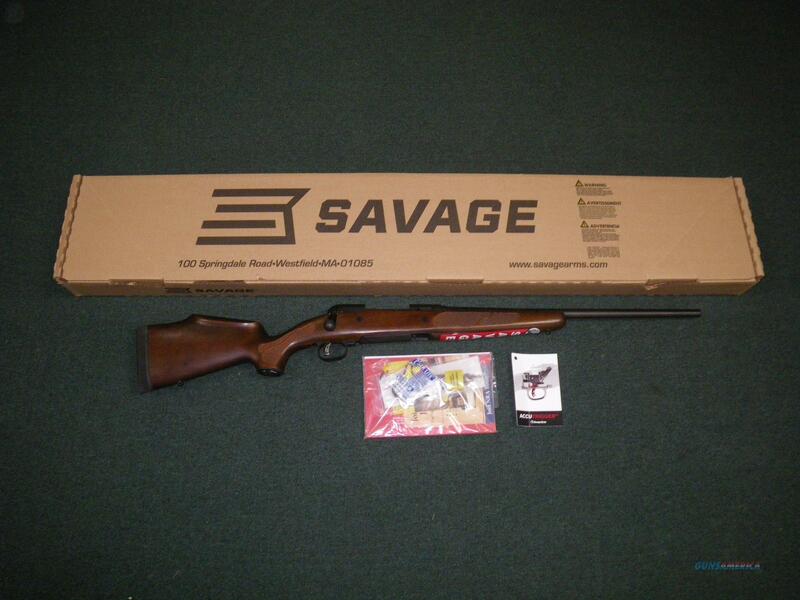 Description: You are bidding on a new Savage 11/111 Lady Hunter in 30-06 Springfield with a 20" barrel. This rifle comes with a custom oil-finished American Walnut stock with ladies-specific geometry. The Savage Accutrigger is included for a precise trigger pull. This firearm includes a detachable box magazine and is drilled and tapped for scope mounts. Displayed images are stock photos. Any questions please feel free to ask (our phone number is in the additional information tab above).